December 1st-15th, our annual celebration! 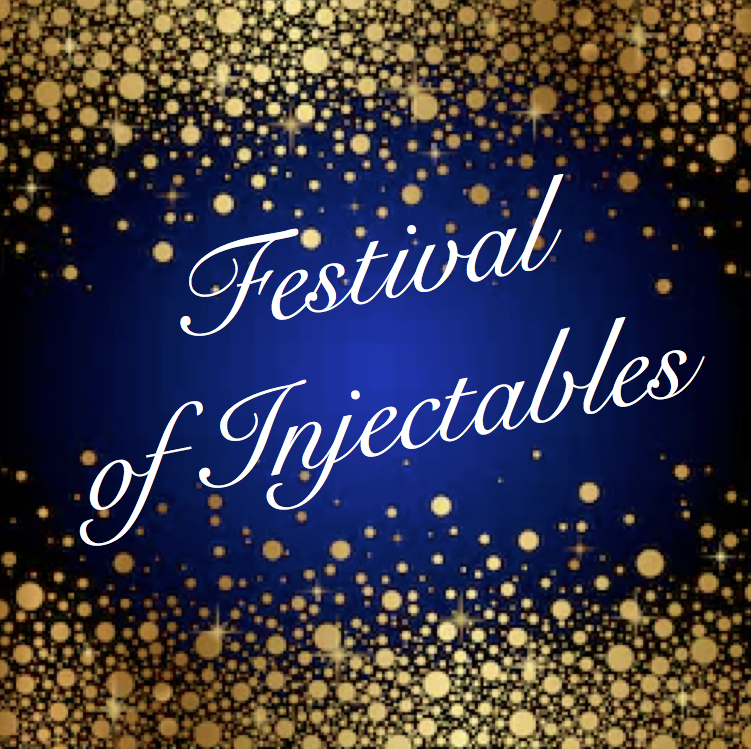 $150 off every syringe purchased! Lips by Samantha, just $499!!! *Treatments must be preformed during promotional period. Treat yourself to the innovative technology of Alastin Skin Care! With 30% off, this perfectly produced peptide is a gift to your skin this holiday season. Sente Claus has brought a holiday treat! Purchase the Illumine Eye Cream & Latisse. Enjoy Bright Eyes for 20% Off this fabulous combination! *Offer valid during Festival of Injectables only. Follow our Elf, Freckles, on Instagram this Holiday Season @CenterCityDerm for any additional SURPRISE promotions.